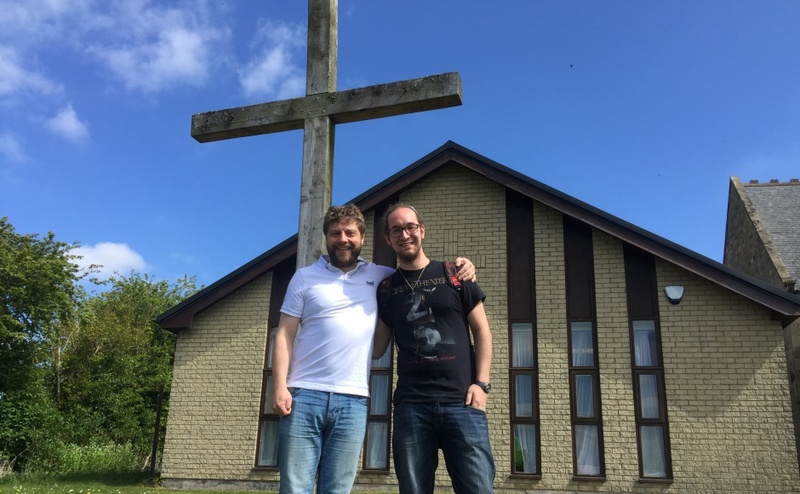 The Ministries Council provide additional support locally to complement the work of Parish Ministers and communities with their Ministry Development Staff. There are a number of roles available across Scotland ranging from family/youth/outreach workers to more traditional roles such as Parish Assistants and Associate Ministers. The variety of roles will allow you to best assess where your gifts, skills and experience are best suited, and allow you to make a difference to the lives of the people in the parishes and communities.